As a semi pro musician, I have to learn a lot of music in not much time. I have a day job; I have this website to maintain. 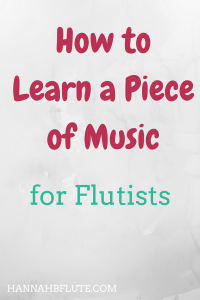 So I don’t have hours upon hours to learn new pieces. I have to know how to learn a piece quickly and efficiently. Hello friends! 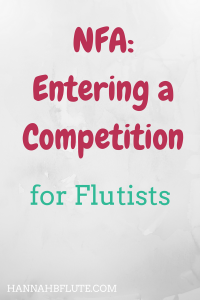 This is the first installment in a mini series about preparing for the National Flute Association (NFA) Convention 2018. The first topic is about preparing for and entering a competition. I wanted to start a series documenting my experience preparing for the convention, because this is sort of a big deal for me. Not only is it my first time attending the NFA convention, but it is also the first time I will be traveling on my own. In this day and age, technology is everything. From social media to cameras and audio recorders, there are many ways technology can help musicians. 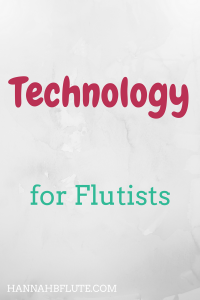 This post will cover technology for musicians. 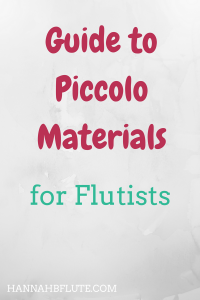 Today is a sad day for flutists young and old, near and far. 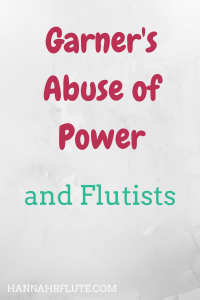 It was revealed to many that the well known and well respected flutist and professor, Dr. Brad Garner, has been accused of sexual harassment and assault.